Redfern All Blacks was a sporting team sponsored by Tony Spanos through Graffiti Hall of Fame. Redfern All Blacks (commonly referred to as ‘RABS’ or Redfern) is the oldest Aboriginal Rugby League Football Club in the country. 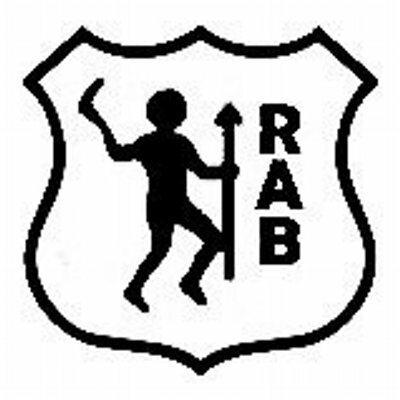 It was officially founded in 1944, though the history of the RABS, from some accounts, possibly goes back as far as the Depression years of the 1930s.